we use the highest standards in Design, Materials, and workmanship. 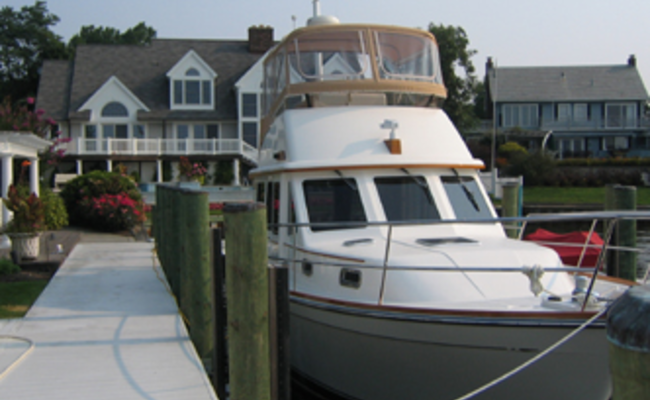 Contact us anytime via phone or email to set up an appointment to meet with you on your boat. 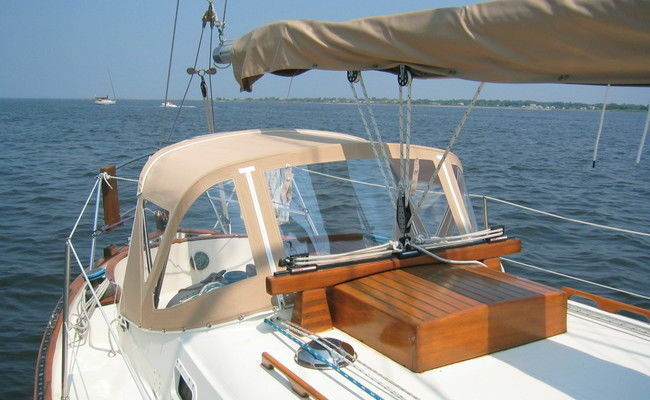 Bimini Protect yourself from the sun and enclose your investment from the elements. 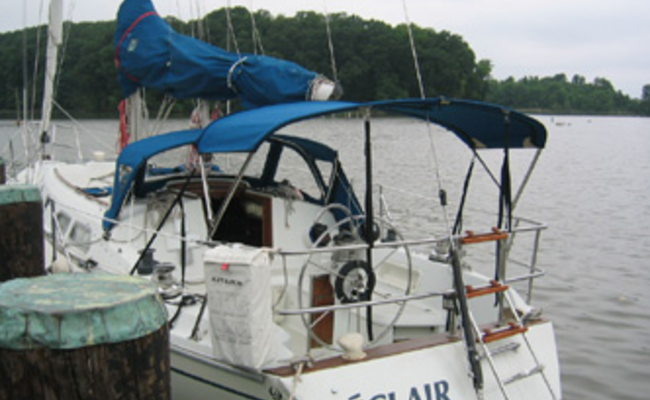 Dodgers Fair weather or adverse conditions, a Dodger is something any sailor should not live without. EZ2CY® Enclosures For those who demand the very best in clarity, durability, and quality, get it with EZ2CY Enclosures. 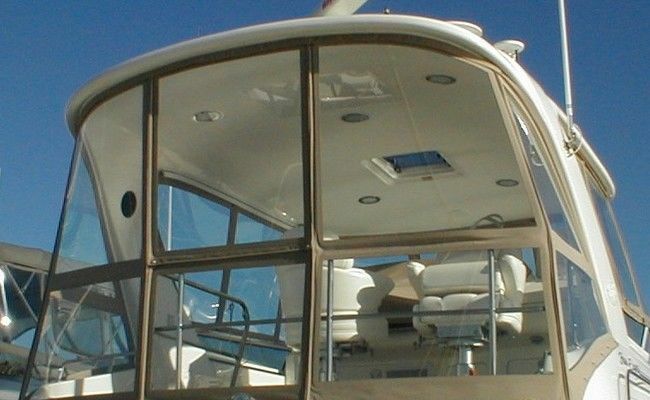 Power Boats Our portfolio includes a vast array of custom products for power boaters. Details It is important to see how the finished products looks up close. Not only for aesthetics, but also for reinforcements and load bearing sections.